Aheartless dog owner tried to pass off her dog as a stray, after months of neglect, just to avoid having to pay vets fees. The calculating 44-year-old owner wrapped pooch Rory in a blood-stained sheet and told the vet she had simply stumbled across an abandoned pet. The bedraggled dog was so seriously ill with mange that he was bleeding from numerous open sores, barely able to stand and had clumps of fur falling out. A while back we ran a campaign to stop eBay from selling Teddy Bears that had been subject to abuse and neglect. 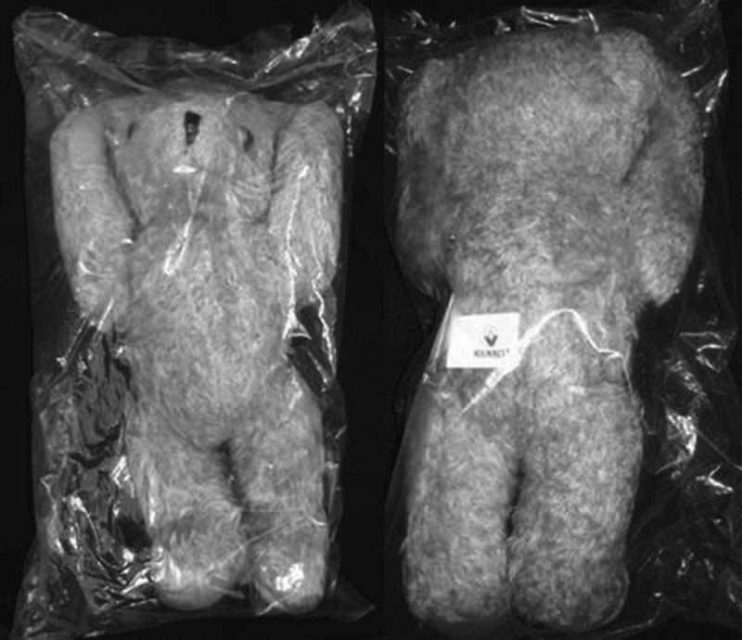 People were selling Bears that were held in appalling conditions; including selling them in packaging that could cause injury and death to the little Bears.